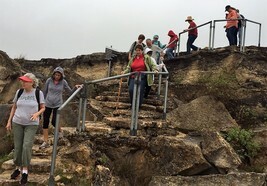 ​Fort Sam Houston Fisher House !! 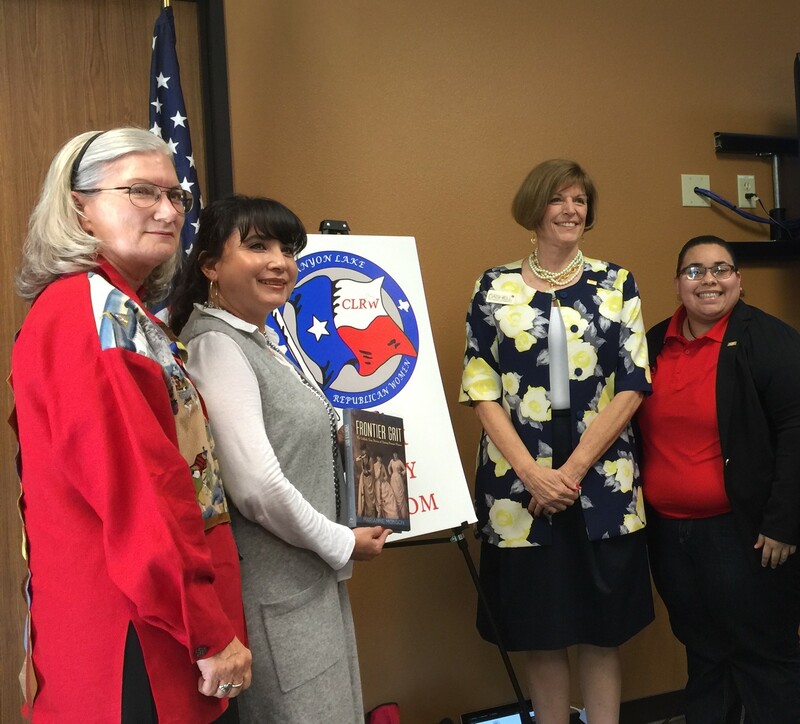 ​"CLRW Supports Literacy in Schools." 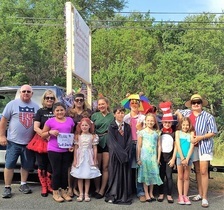 Our new banner stood tall in the back of the Besselman's truck and we had eight wonderful youngsters on the float portraying characters from books. The costumes were fun, very recognizable, and not too hot! Even our big "Kids" got into the spirit and showed off their costume making talents. 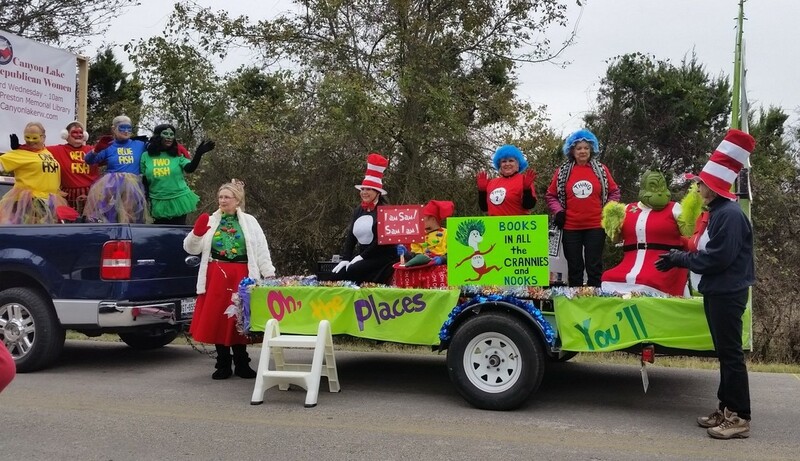 We won 2nd Place in our category! GO CLRW GO!!!! 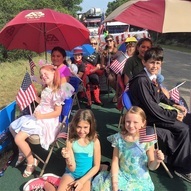 Many thanks to Marie Mejia-Justice and her husband, David, Carolyn and Jerry Besselman, Jane Swanson, Georgianne Smith, Sandi and Neal Koonce, and all of our young volunteers. 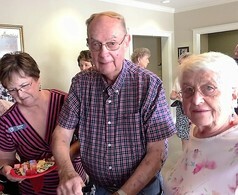 ​Chief Justice Jeff Rose, Justice Goodwin, and Justice Scott Field. 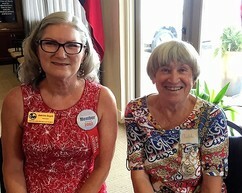 ​Janet Blum, and Justice Scott Field. We need another road trip! 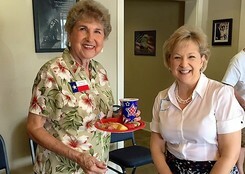 Members met at the new Comal County Republican Party Headquarters where Comal County Republican Party Chairman Ruth Pharis was on hand and spoke. 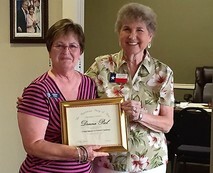 During the C.H.A.T., Ruth presented CLRW Member Donna Pool with a certificate recognizing her many years as a Precinct Chairman. 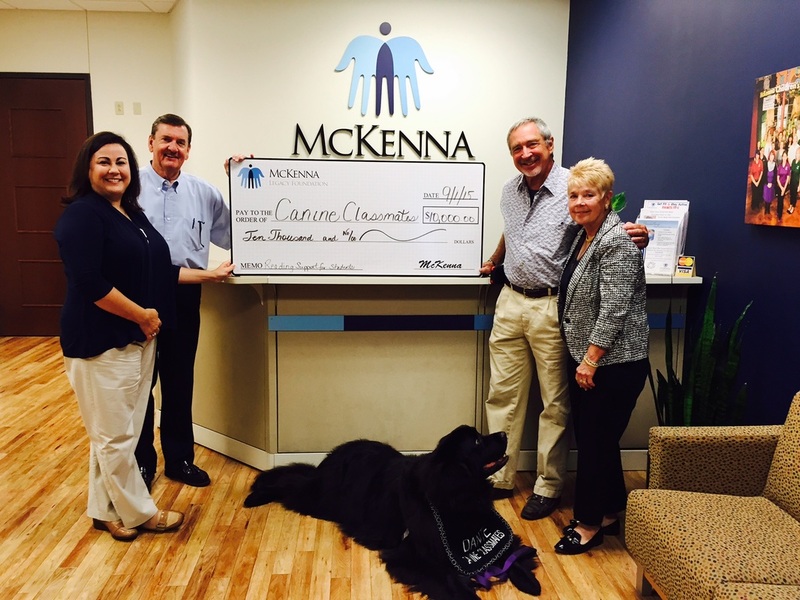 Congratulations, Donna! 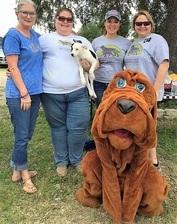 ​- Donna Dishman, Director Canine Classmates. 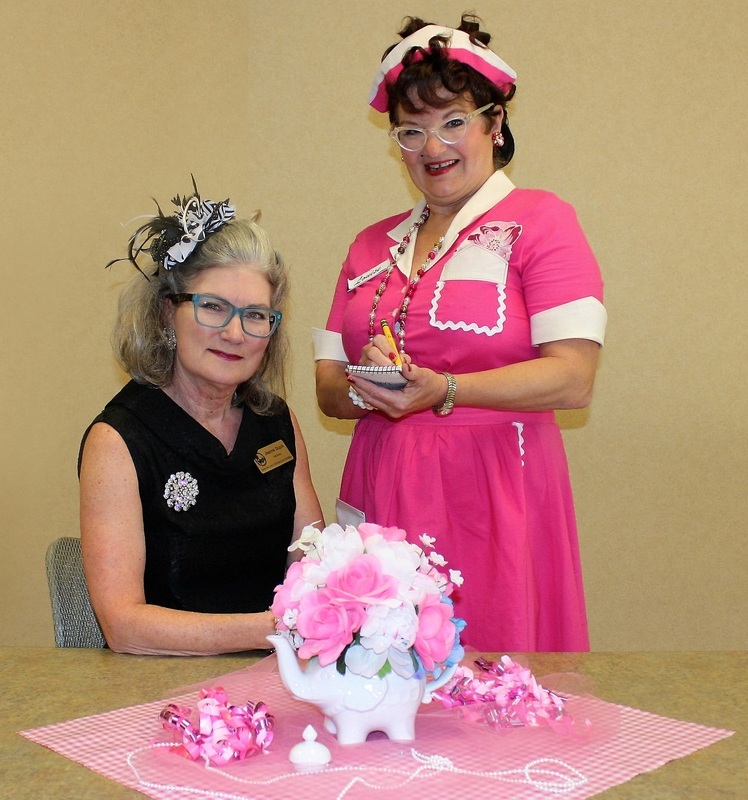 ​Ribbon Cutting Ceremonies on May 2nd. ​U.S. 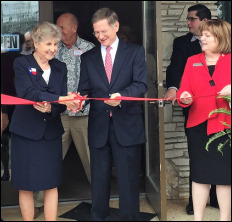 Congressman Lamar Smith was our guest speaker and assisted Ruth Pharis with the ribbon cutting. 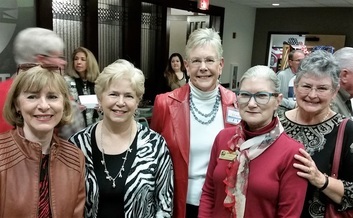 CLRW members attending: Jeanne Slupik, Karen Hobson, Linda Williamson, Carol Little, Janet Blum, Beryl & Carl Josephson, and Patti Johnson. 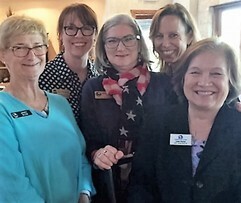 ​Janet Blum, Joan Smith, Jeanne Slupik, Carol Little, Congressman Smith, and Patti Johnson. 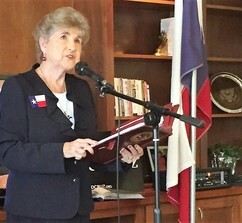 Ruth Pharis addressing the overflow crowd on opening day of the headquarters. 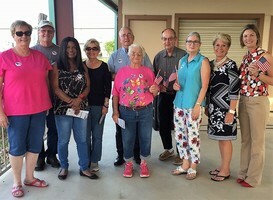 The first annual National Day of Prayer service was held at the CRRC Recreation Pavilion on May 5th. 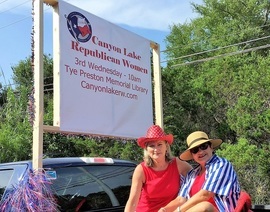 Several members and associates of CLRW made it a priority to attend. 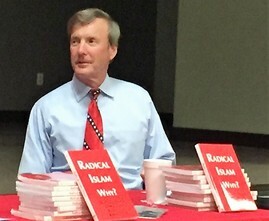 Dr. Jeffrey Addicott with the Center for Terrorism Law at St. Mary's University spoke about his book, Radical Islam Why? 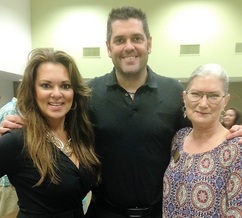 Lisa Roper, Aaron Allmon, and Jeanne Slupik attended Dr. Addicott's presentation. 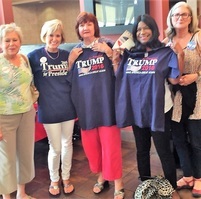 The C.L.A.S.S. 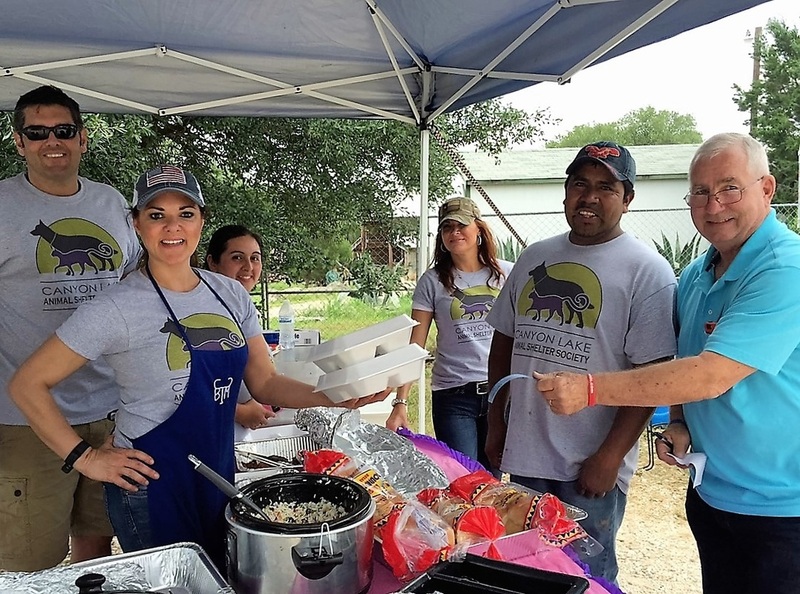 Bark-BQ was a highly successful fundraiser thanks those who came out for some awesome food! 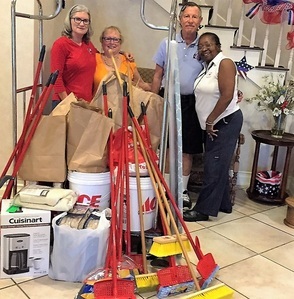 Pictured are Lisa Roper with her team! 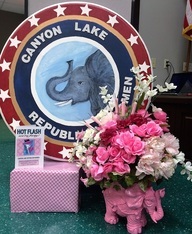 HATS OFF to Barbara Knight, Karen Baker, and Linda Williamson for creating a wondrous, entertaining event for CLRW's "Hot Flash, We're Forty!" 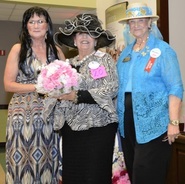 Membership Luncheon. 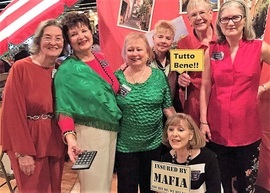 Central Texas CASA hosted a fabulous "Una Fiesta Italiano" on April 8 at the Stelzenhaus in New Braunfels. 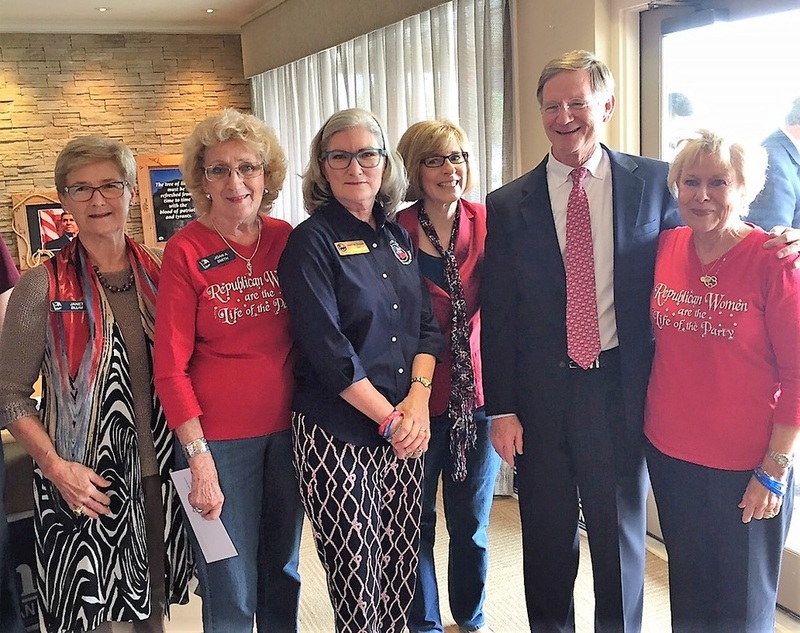 ​We salute and thank our CLRW Members who are so active in supporting CASA and all they do for the children in our county. Our second C.H.A.T. 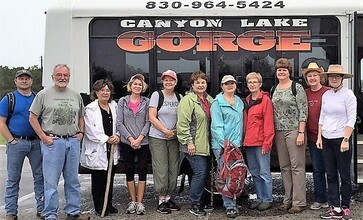 in 2016 with 11 hikers braving the rainy weather on a tour of the Canyon Lake Gorge. 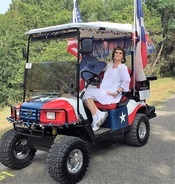 ​Linda Kinney (our SREC representative). 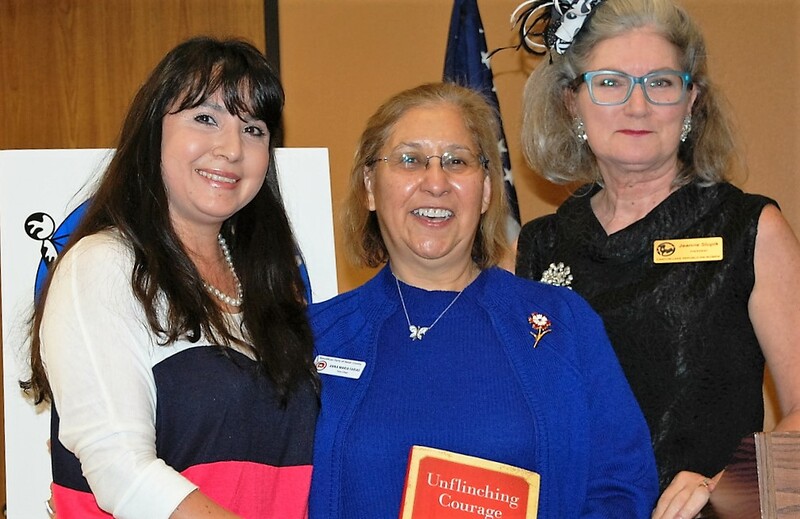 Laurie Schley and Jeanne Slupik with our fabulous guest speaker, Anna Maria Farias, current Vice Chair of the Bexar County Republican Party. 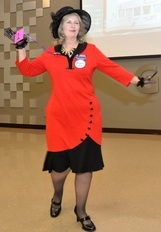 "May I take your order for tickets to attend the Annual Membership Luncheon on April 13th? How many would you like?" 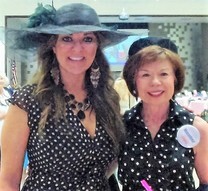 ​Click on the UPCOMING EVENTS: Annual Membership Meeting for exciting details! 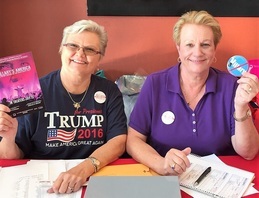 ​Jeanne Slupik, and Suzanne Higgerson.